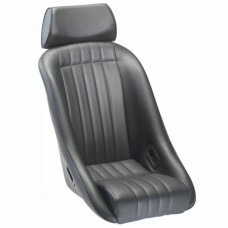 Brand NewCLASSIC CSThe CS derivative is designed with safety as well as style in mind. In addition t.. 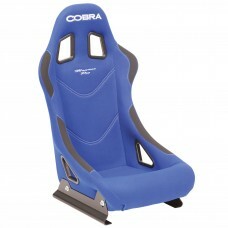 Brand NewThe Evolution PRO-FIT is a timeless design in side protection seats, still much preferred b.. 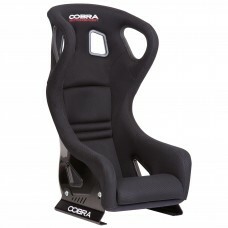 Brand NewCobra Monaco Pro Bucket SeatsAn excellent entry-level competition seat, the Monaco features.. 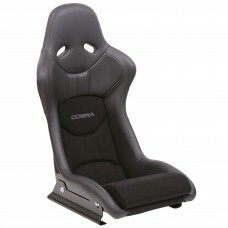 Brand NewCobra Nogaro Bucket Sports SeatThis new, aggressively styled seat features a similar profil..